(above) Not a Bad Deal "Dealer"
We are saddened by the loss of our Jet Of Honor stud, "In Honor of Leo," on easter Sunday. We were lucky enough to find a replacement in Oklahoma and his pedigree should cross well on our In Honor of Leo mares. His name is "Not A Bad Deal" and if he produces half as well as In Honor of Leo we will be very happy. 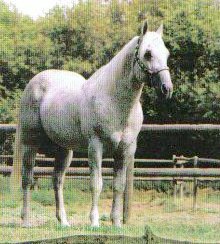 Experts Cash - Sired by Adash For Cash who had an SI of 95 and was AAA, with Hempen and Jet Of Honor. 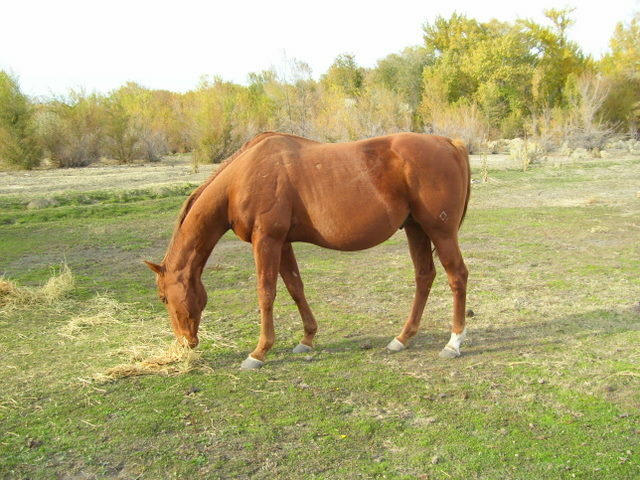 Not A Bad Deal - (Chestnut) Sired by Deals a Deal out of a Real Ease mare. He holds a 92 SI and has Streakin Six, Dash For Cash, Easy Jet, and Mito Paint all on his papers. Ikes Storman Norman - (Buckskin) He is by Heza Lightening Ike (Top Ten AQHA World Champion Senior Heeling, Superior Heading, Superior Heeling) out of a Dynaflow Drift mare. 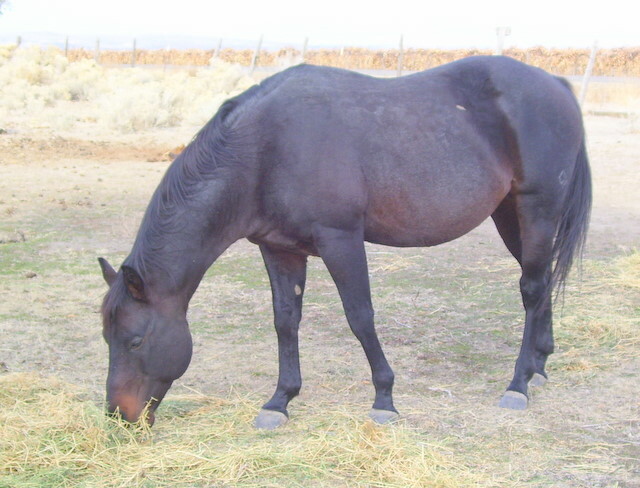 This is a foundation stallion that produces rope and barrel prospects. He is currently in training as a rope horse. 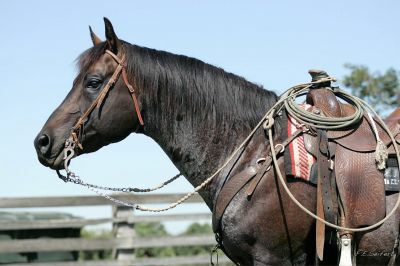 His colts have great disposition and lean towards barrels and roping. 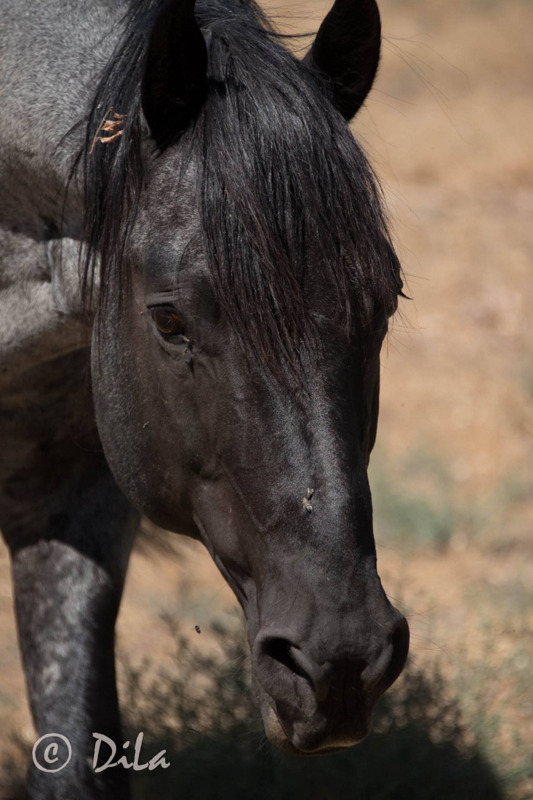 Whipp Hancock Blue - (Blue Roan) From The Broken Bones Ranch in Wyoming. He is currently in training to be a heel horse. He has the disposition, conformation, breeding, color to go right along with our program. His colts have pretty heads and big bottoms, easy to get along with. The magic cross for Hancock was back to the Driftwoods. 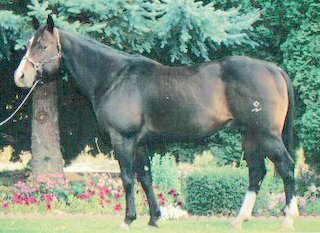 In Honor Of Leo - (Sorrel) He was an own son of Jet Of Honor (SI 102) all time leading sire of barrel horses in the nation for many years, 4 crosses of Leo. Silver Enchantment - (Blue Roan) 2 crosses of Biankus, Leo, 3 crosses of Three Bars. Silver produces color, disposition, gentle, easy going, cow, rope, and barrel offspring. 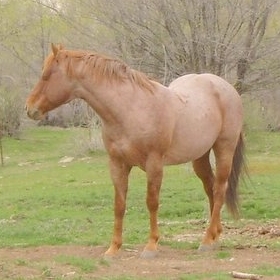 Bidding Honor Sam - (Red Roan) Two crosses of Biankus, Leo, also has Mr San Peppy and by a AAA bred Jet of Honor mare. Produces color, rope and barrel horses. 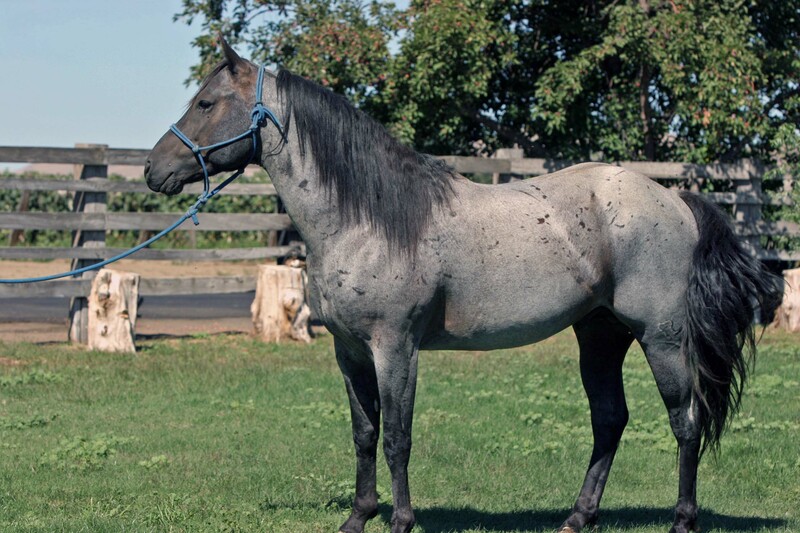 Mr Metallic - (Blue Roan) has 3 crosses of Driftwood, as well as King Fritz and Leo. 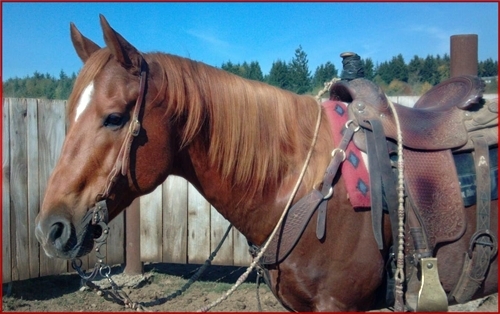 This is a foundation stallion that produces lots of color, red, blue, and bay roans. His colts are bred for cow, rope, and barrels. He produces athletic, size, and disposition. Sire to I'm Plum Driftwood AKA "Anchor" PRCA bulldogging horse that sold at Billings Livestock for $19,500. 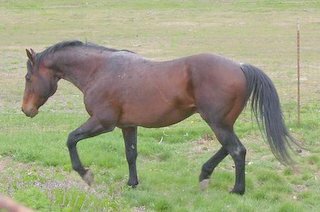 Short Drift - (Dk Brown - Black) by DriftChip, out of a Prancing Hancock mare. 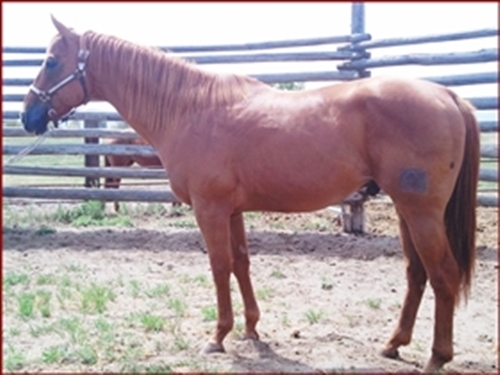 This is a foundation stallion that produces gentle, great disposition, great for ranch, rope, any way you would like to go with him. 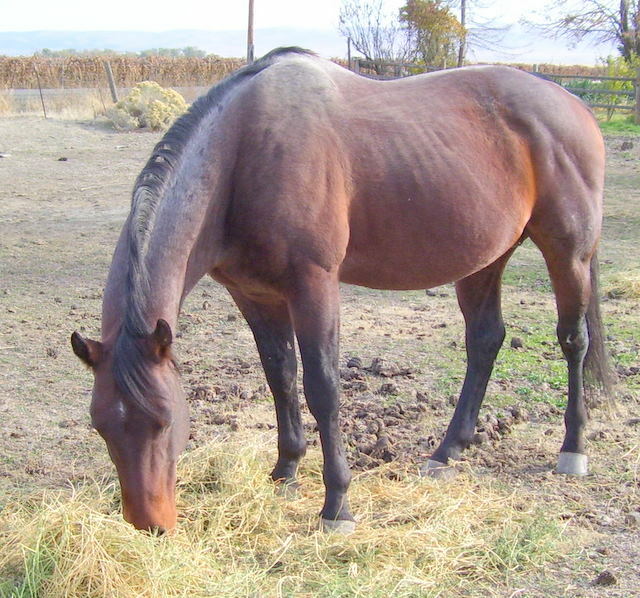 Just Spending Money - (Sorrel) We rode him in the hills after cows as a 4yr old. He was quiet and willing. He is a son of On the Money Red and his mother, Whiz Away Woman, goes back to Tinys Gay. His colts have great conformation, talented, and thick. 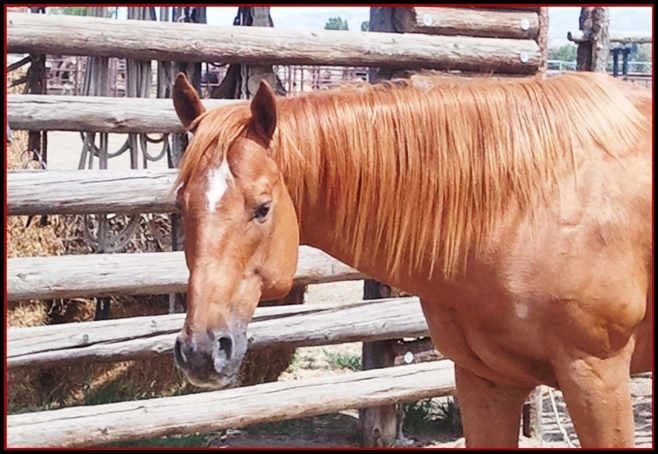 Heza Dancer N Ike - (Palomino) His pedigree includes White Lightening Ike, and First Down Dash. He has a great disposition, very gentle, quick learner, colts pick up all his traits. 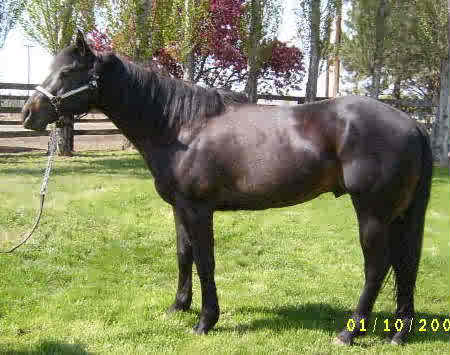 Sire to "Smokin Skid Boots" gray gelding that Luke Branquinho bulldogged on in 2007. 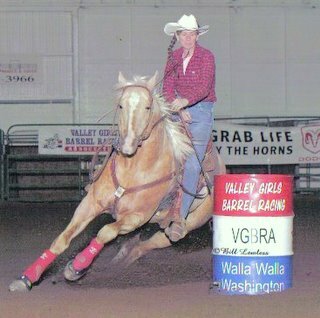 Sire to "Nike" that Cheyenne won the $500.00 WBRA Novice in 2006, and was the Reserve Open Champion in 2011. And now in 2012, is the WBRA Open Champion and has been named "Horse Of The Year."